This Light-Filled brick home offers the space you need, and still keeps upkeep to a minimum. 4 Bedrooms, 2.5 Baths. Beautiful renovation. One block to Award-winning STEM Elementary School. 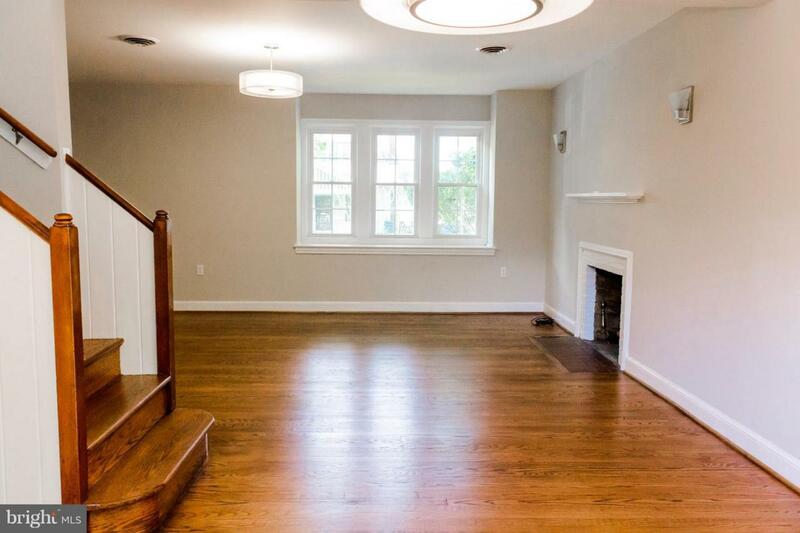 New Kitchen, Original Hardwood Floors, Cedar Closets, Walk-In. New Roof, New Heat, New Central Air Conditioning. High Ceilings. Original Wood Doors. Light-filled Main Level with Fireplace. Lower Level In-Law Suite. 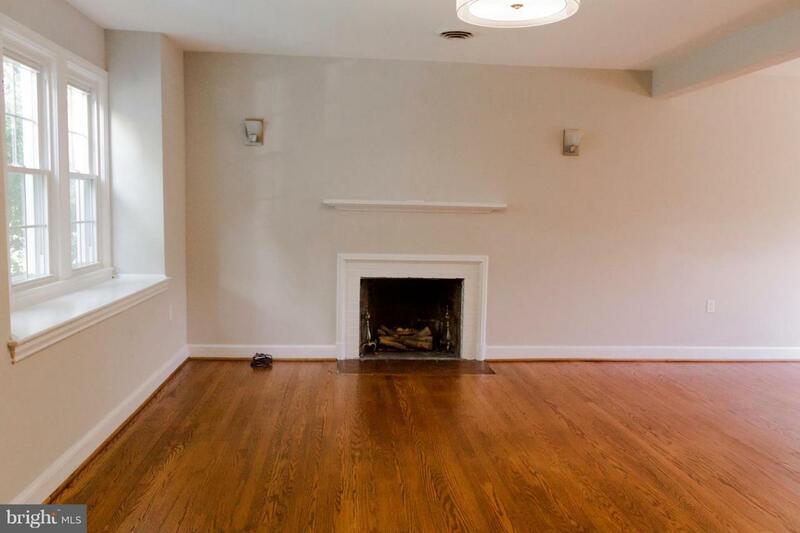 Family room in basement with Fireplace. 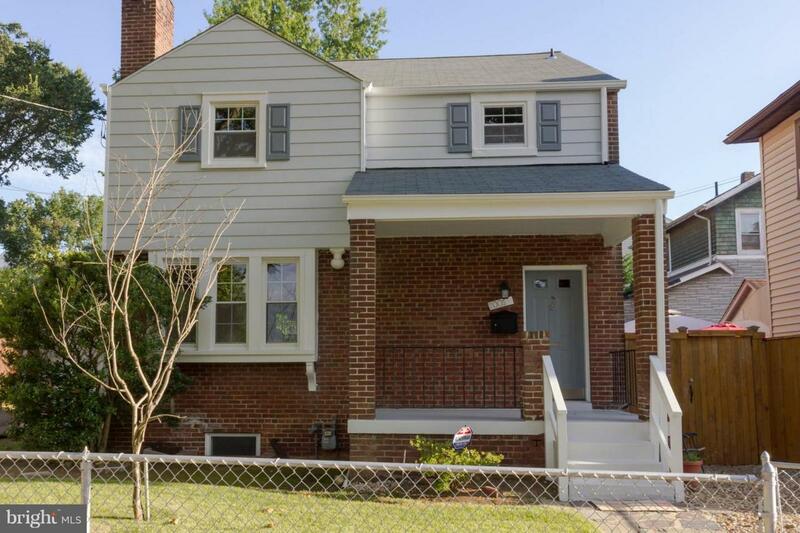 Beautifully RENOVATED, BRICK Upgraded home! NEW Central AC and HVAC. Two Fireplaces. Original Wood doors Preserved to obtain architectural integrity and excellence. 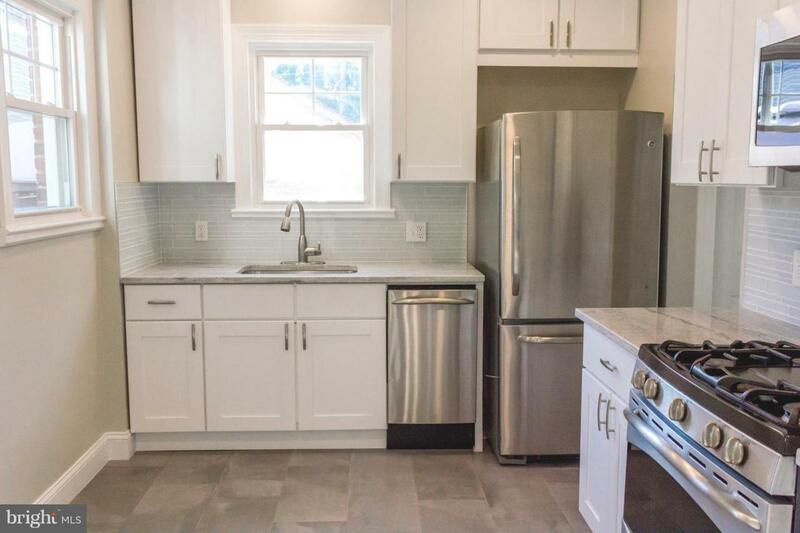 Renovated kitchen, Granite Countertops, 1BR/1BA WALKOUT BASEMENT, Lovely AquaGuard Flooring, and Laundry Room. D.C. STEM. Charter schools nearby. 1.4 mile walk/bus to to Metro subway. Conventional, FHA or VA, financing accepted. Security system conveys. FIOS available. Zoning Description Areas Predominantly Developed With Detached Houses On Moderately Sized Lots. Stabilize Residential Areas For Family Life. Acceptable Financing CashConventionalFhaFha 203(B)VaFnma Accessibility Features Doors - Swing InLevel Entry - Main Assessment Year 2017 Association YN No Central Air YN Yes Condo YN No Cooling Fuel Natural Gas Cross Street 20th Heating Fuel Natural Gas Incorporated City Name WashingtonDc Lease Considered YN No Navigable Water YN N New Construction YN No Original MLSNumber 301281214959 Ownership Interest Fee Simple Possession Immediate Sale Type Standard Senior Community YN No Sewer Public Sewer Structure Design Type Detached Tax Annual Amount 2454.0 Tax Assessment Amount 447070.0 Tax Lot 53 Utilities Electric AvailableNatural Gas Available Vacation Rental YN No Water Source Public Zoning R-1-B Zoning Description Areas Predominantly Developed With Detached Houses On Moderately Sized Lots. Stabilize Residential Areas For Family Life.